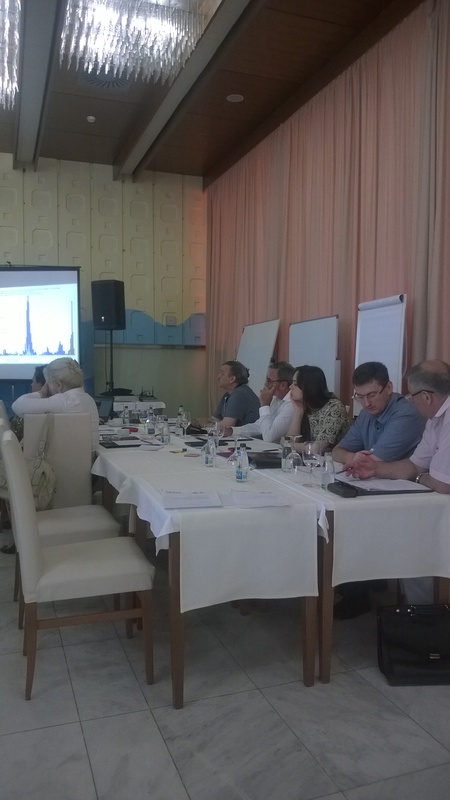 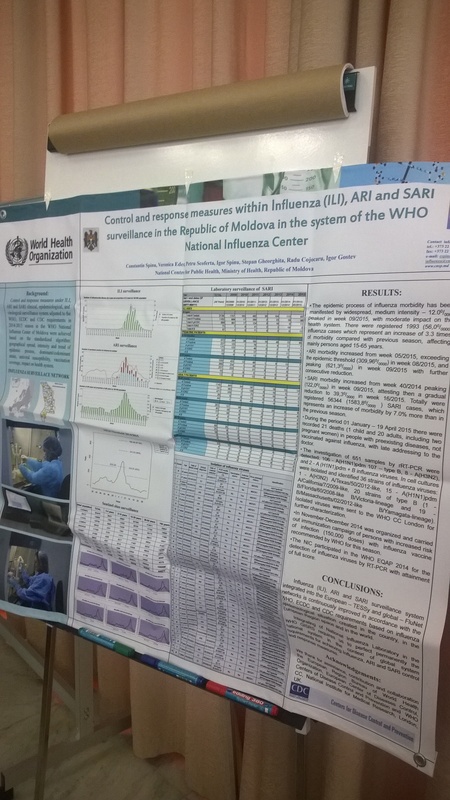 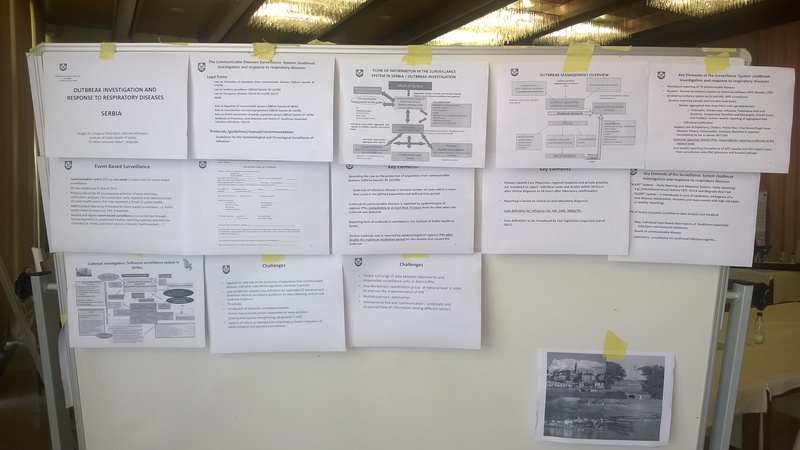 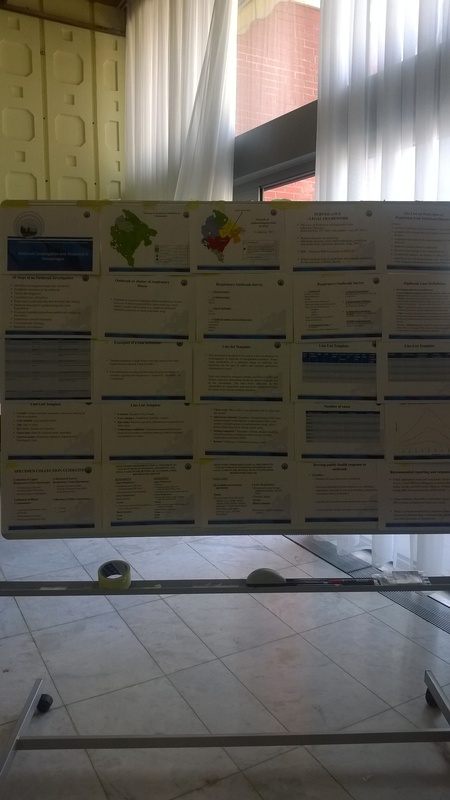 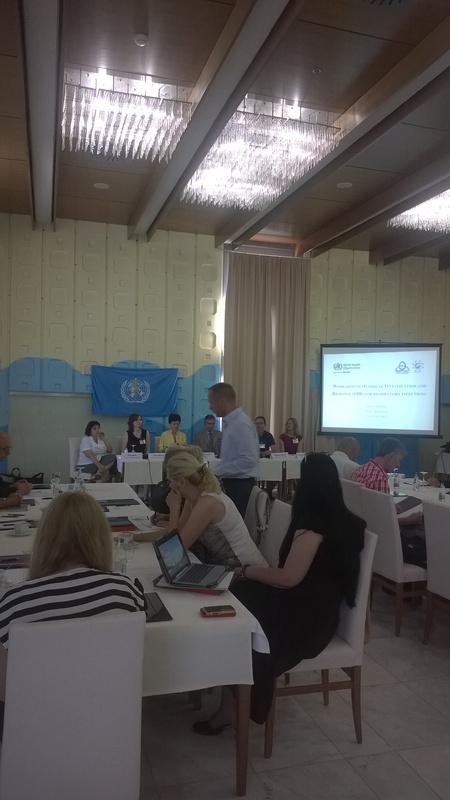 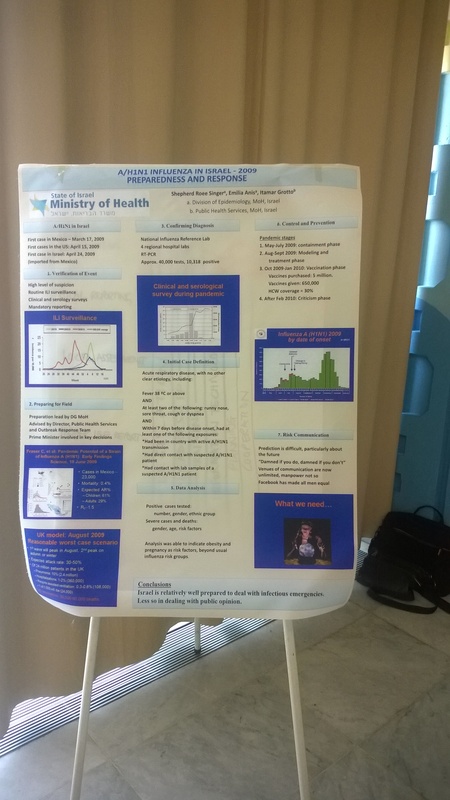 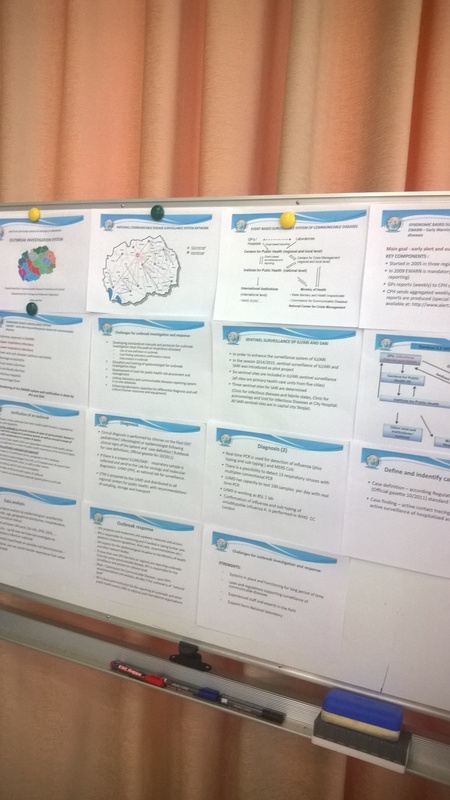 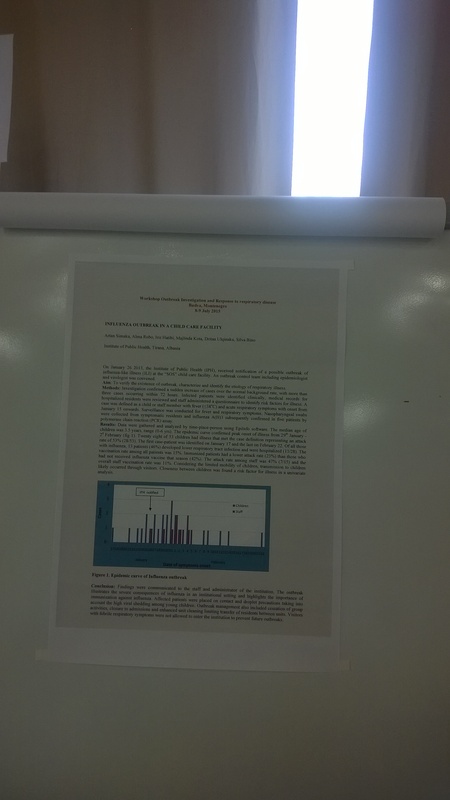 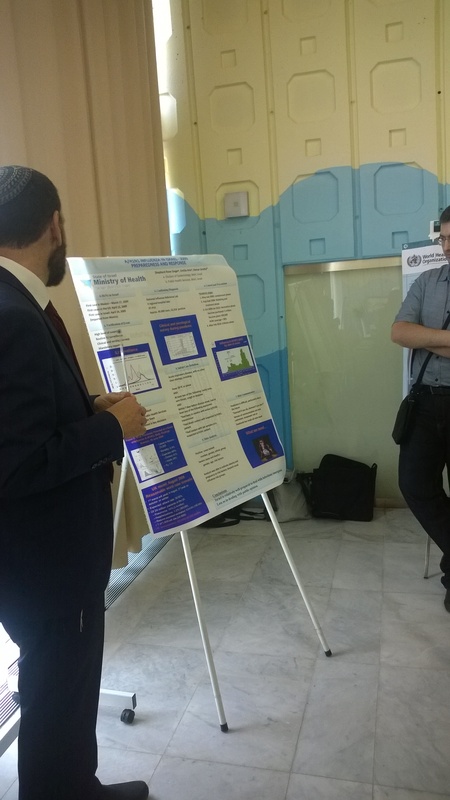 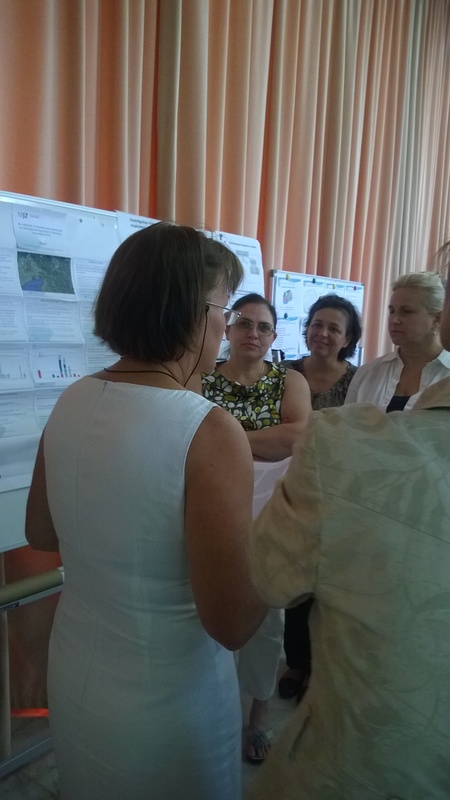 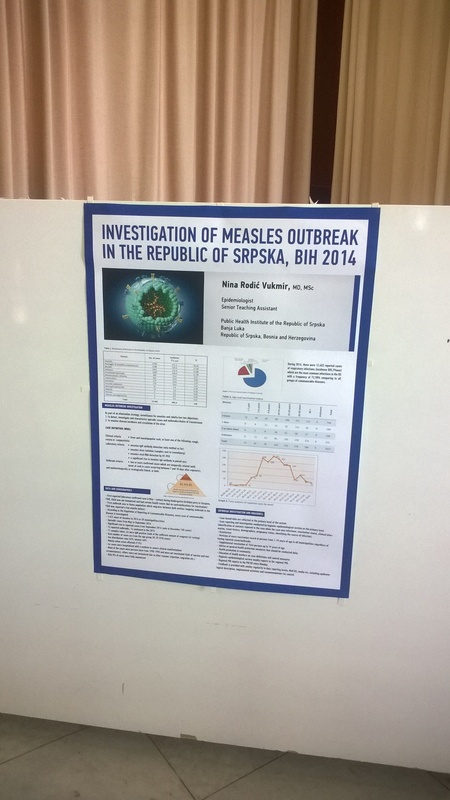 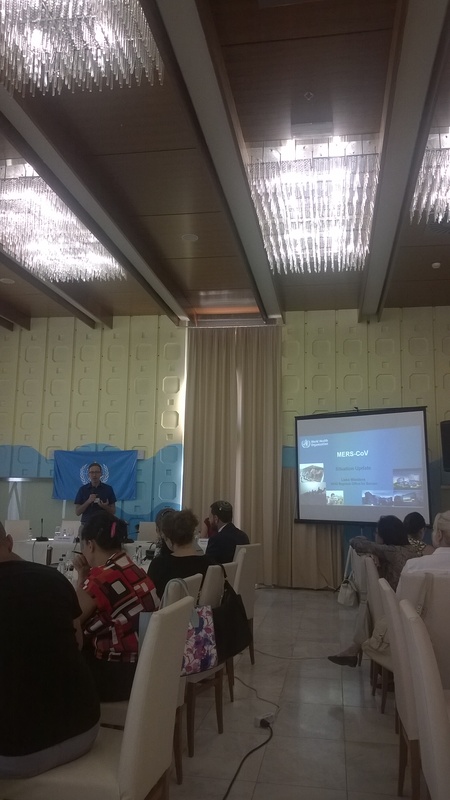 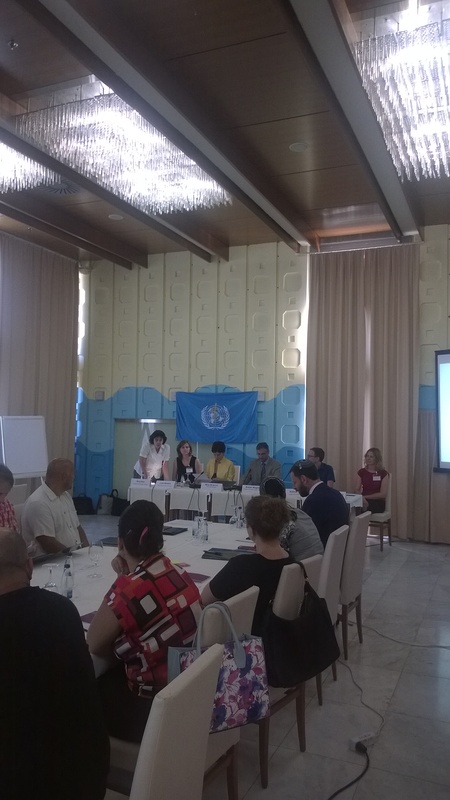 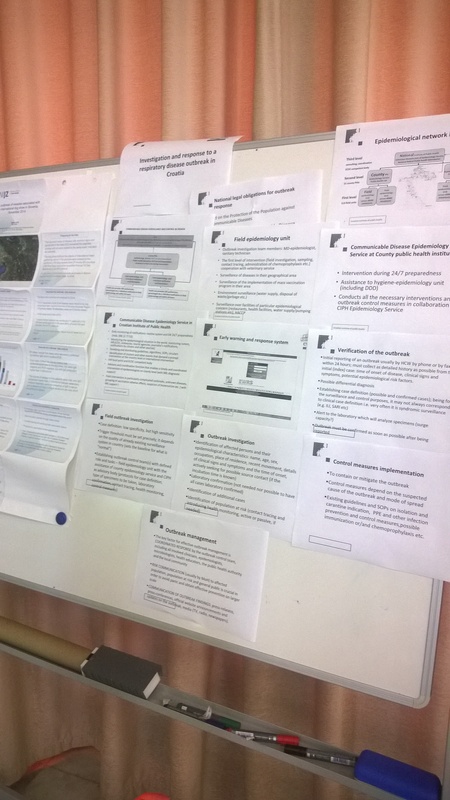 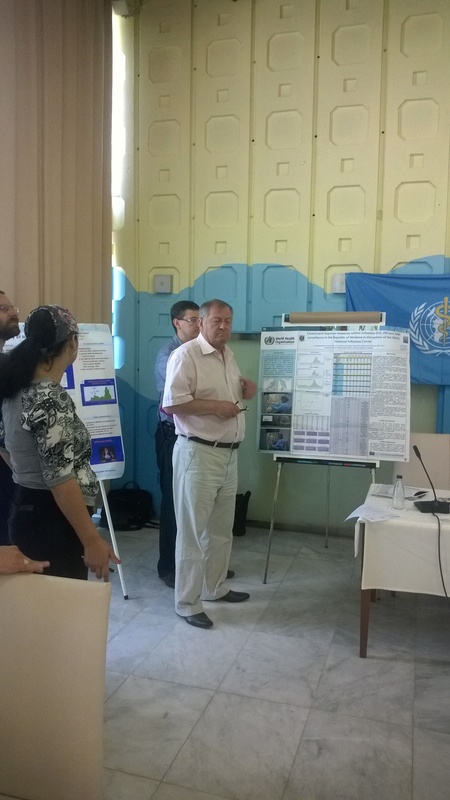 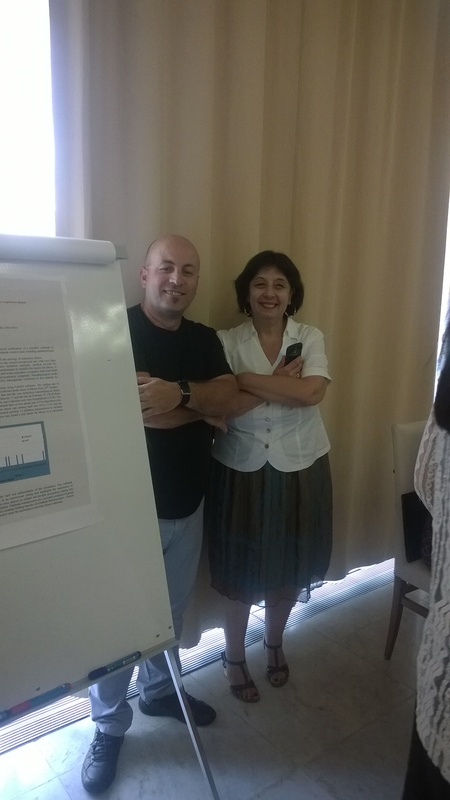 In collaboration with the South East European Centre for Surveillance and Control of Infectious Diseases (SECID) and with technical input from the Robert Koch Institute in Berlin, the WHO Regional Office has been organizing a workshop on outbreak investigation and response (OIR) in Budva, Montenegro on 8-9 July 2015 for the countries of South-eastern Europe. 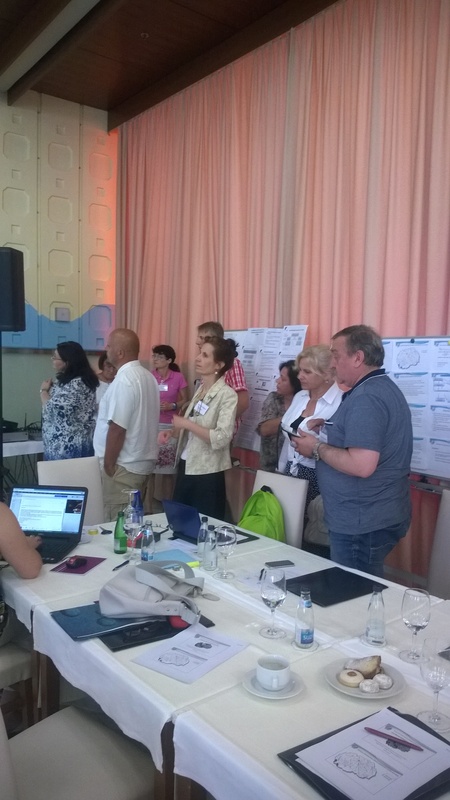 Identifying future activities (e.g. 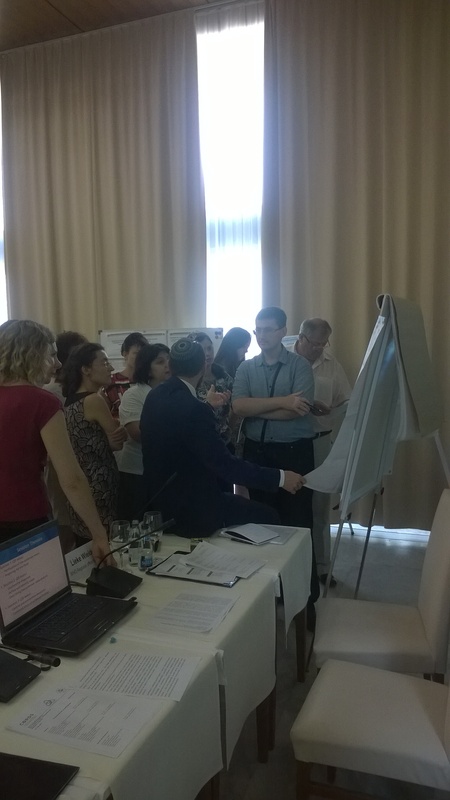 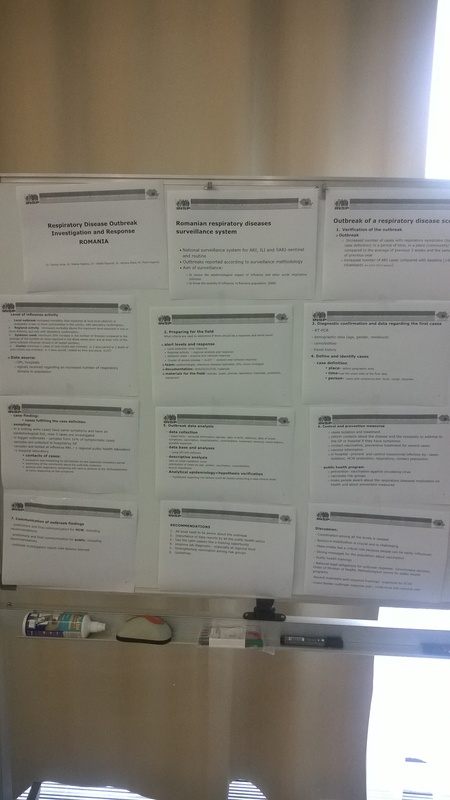 revision of national guidelines, training courses) by discussing and sharing country-specific procedures for OIR, specifically related to respiratory infections. 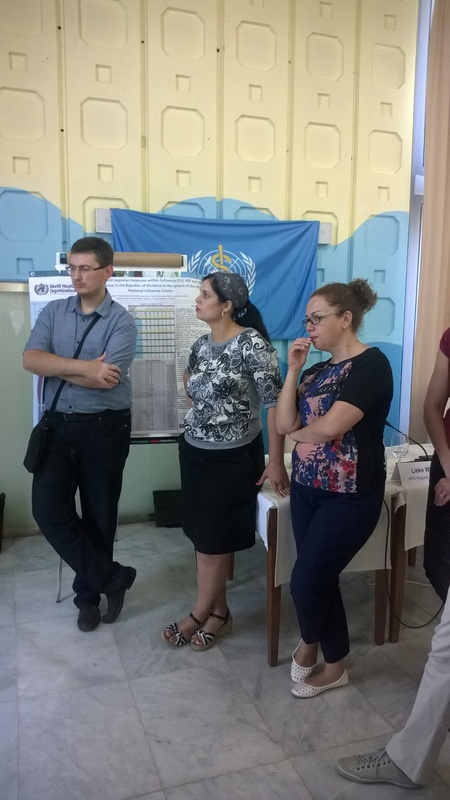 The participants in the workshop were: the IHR focal point; outbreak investigation and response focal point; the influenza focal point.